A rain barrel is a tank used to collect and store harvested rain, typically from rooftops. These most often use gravity to create the pressure needed to move the water to the garden. 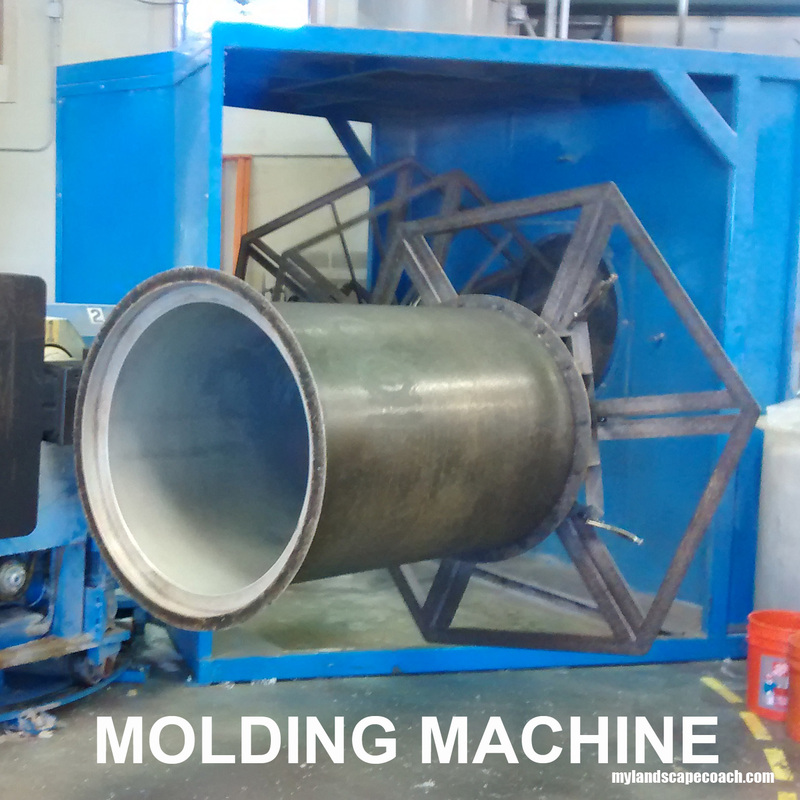 Located in Albuquerque, NM is a rain barrel manufacturer called Desert Plastics, they are a custom plastic molder and fabricator company. They offer the convenience of small production work and custom work including design and engineering services. 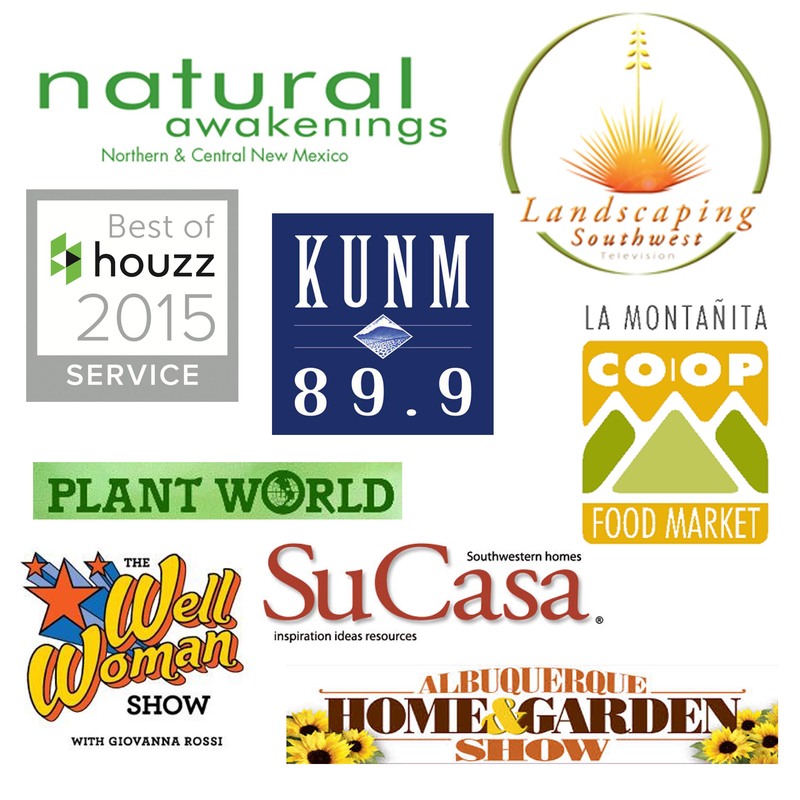 Desert Plastics is their parent company, their rain barrel company is called Tijeras Rain Barrels. As if that wasn’t enough they also create toys for zoo animals that provide animal enrichment over at wildlifetoybox.com. These toys are shipped zoos worldwide. Talk about a fun job! 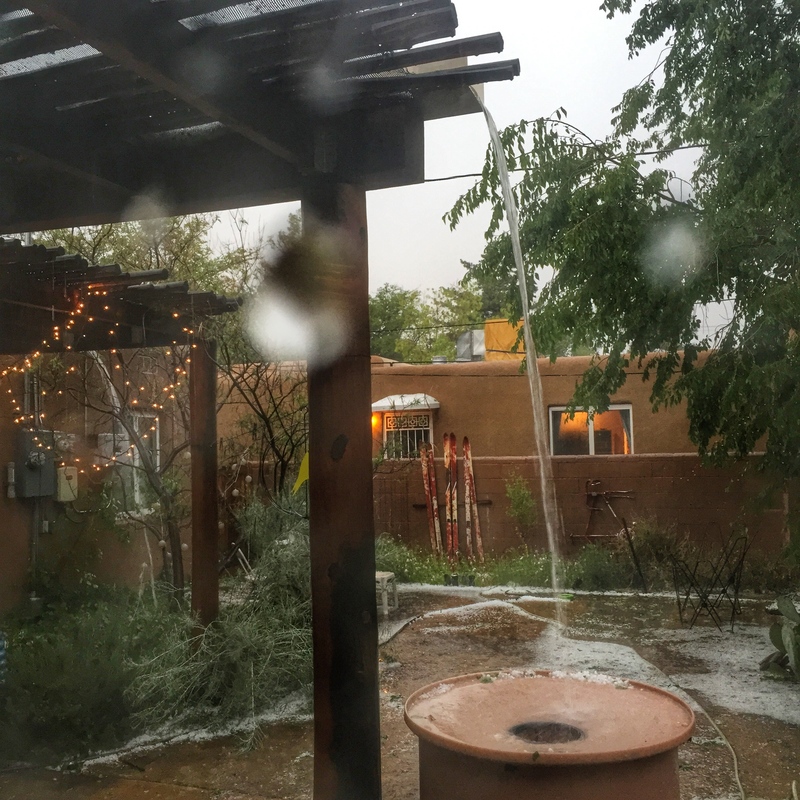 Tijeras Rain Barrels offers custom rain barrels starting at 50 gallons up to 360gallons. They are made from recyclable virgin resin and are FDA approved for contact with potable water. (which would be useful in an emergency). Their valves and fittings are professional grade, and all fittings are welded into place which means there are no gaskets to cause leaking. They offer custom everything, with 16 solid and speckled color choices to six styles and 7 capacities ranging from 50 gallons to 360 gallons. You can get exactly what you want including the location of your fittings such as your overflow fitting. While these custom options are great, I actually find they almost have too many options which could over complicate it. 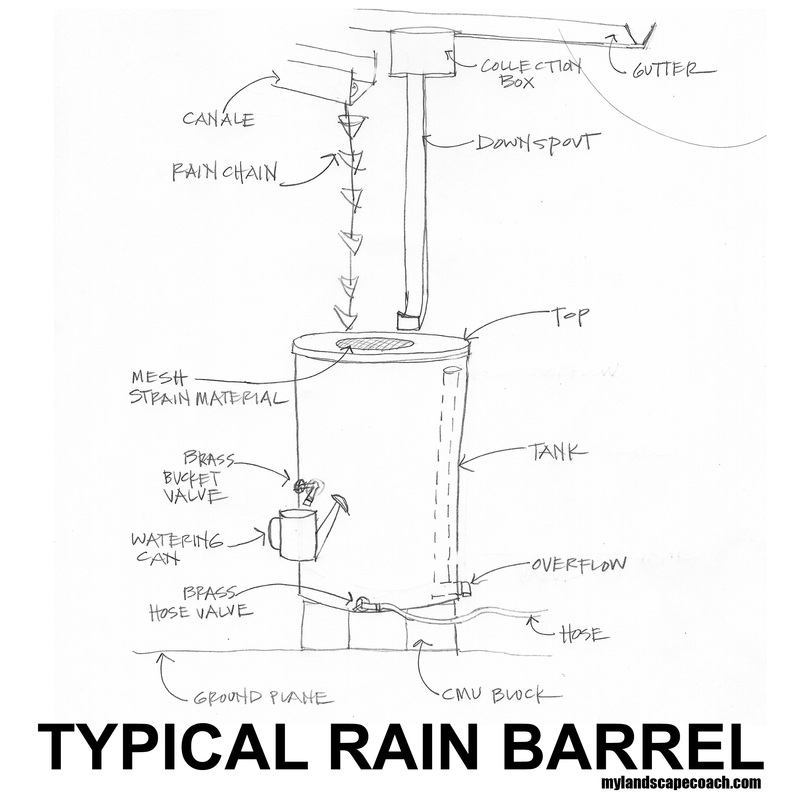 The image below shows a basic rain barrel and it’s parts. I’ve had one of these Tijeras rain barrels for over 7 years and it has never failed me even when I forgot to prep it for winter and the entire barrel full of water froze. Come springtime it remained leak free and essentially maintenance free. The welded fittings are essential for preventing leaks but they also allow for easy repair if necessary. Like for instance when your child decides to climb on the barrel using the valve as a step. 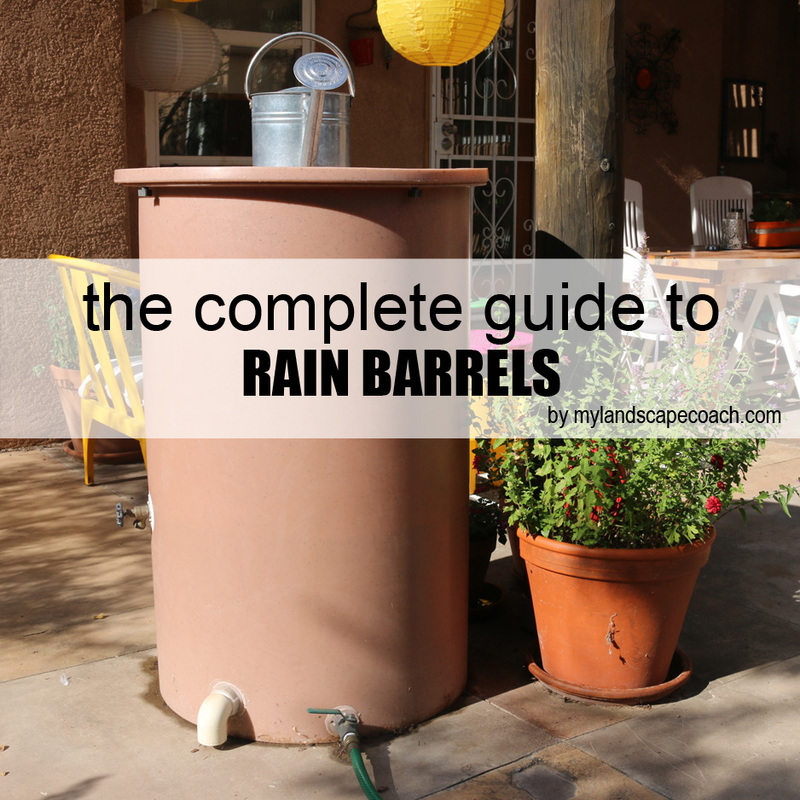 Rain barrels are by far the simplest way to collect, store and distribute rain water. I recommend this as your first step for collecting water. 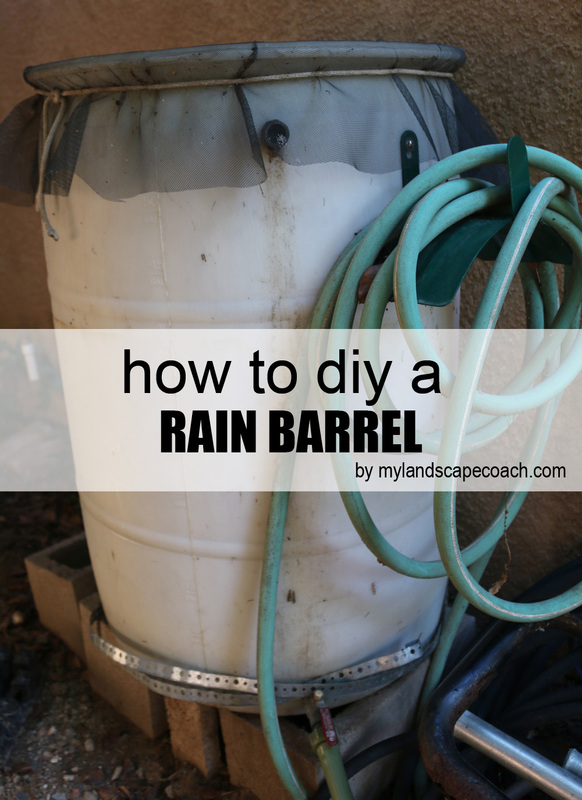 You can typically find rain barrels all your local hardware stores or you can easily DIY them out of a simple 55 gallon drum. 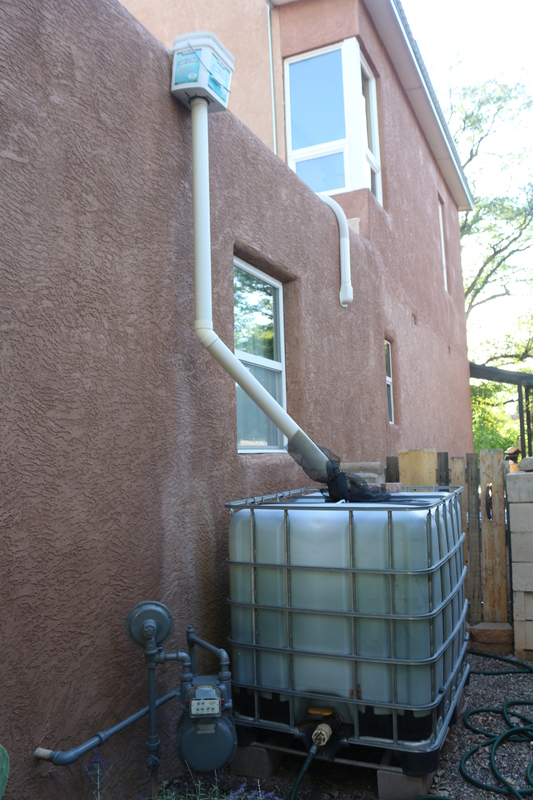 The benefits of collecting rainwater are endless so no matter what kind you get, just START. 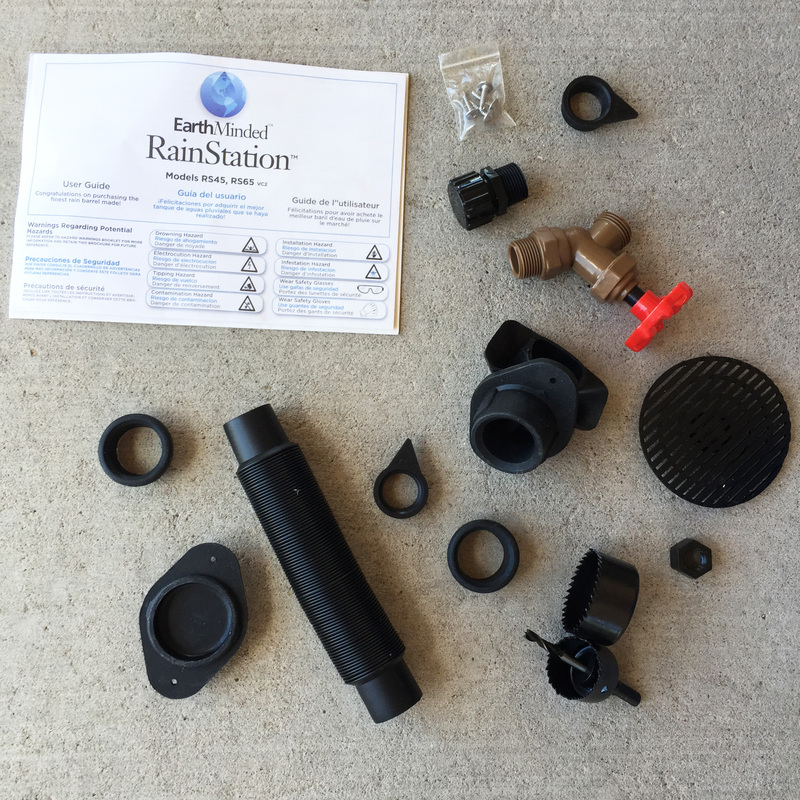 DIY Rain Barrel valve kits: Earthminded DIY rain barrel kit, can be found at Home Depot, Ace or Amazon. 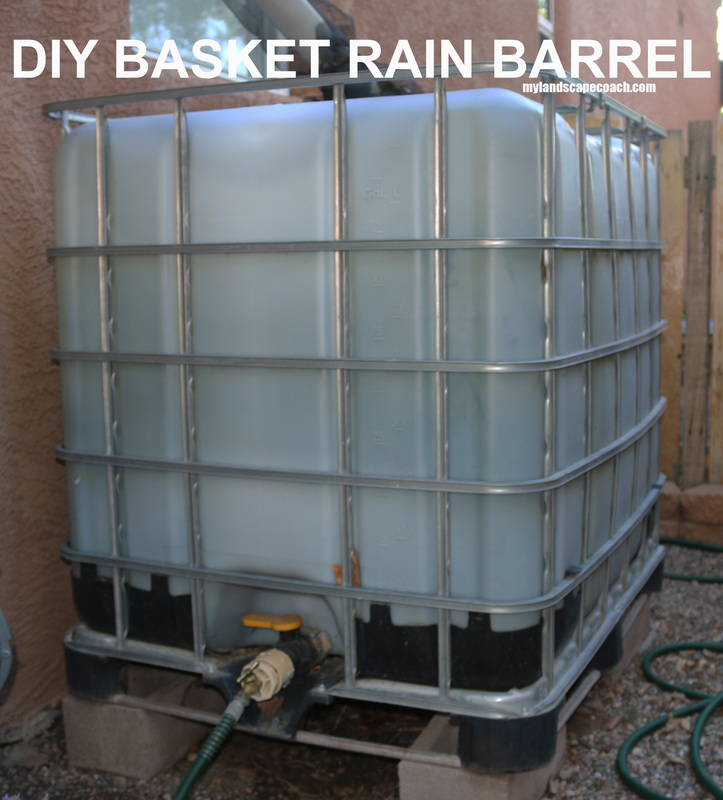 DIY Rain Barrel: The most common DIY rain barrel is a 55 gallon plastic drum. 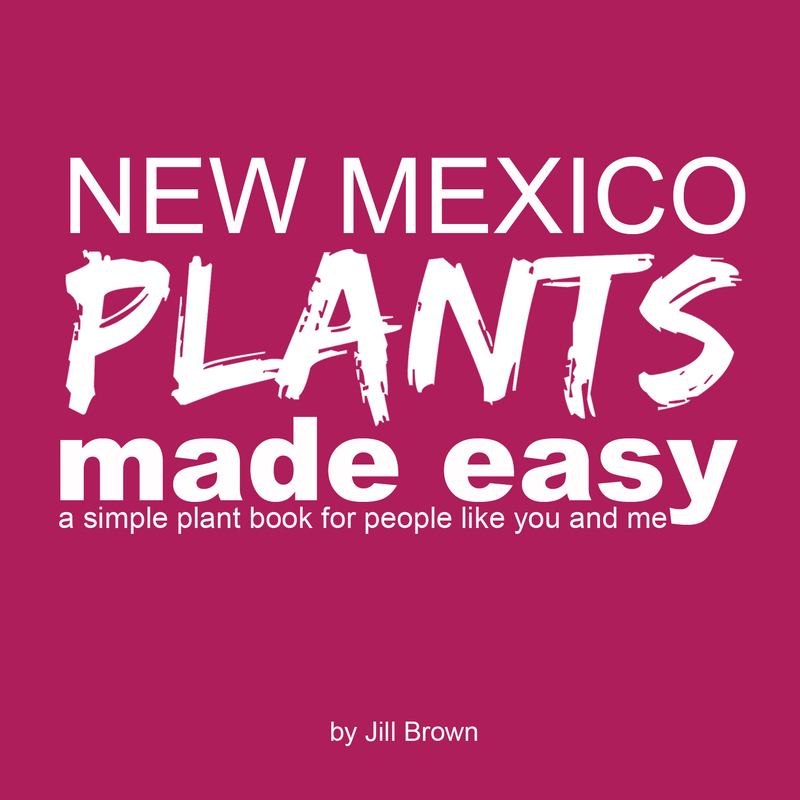 You can find these used on your local Craig’s list or sometimes a simple google search for one with your city name turns it up. Another popular used tank are the 200 gallon square plastic tanks with metal cage. They tend to have a 6 inch opening at the tip, 2 inch on the botton with a 2inch facet already attached. Again, google these in your area. It’s important to get a bin that is a heavy plastic as opposed to a softer plastic found in a garbage bin. Remember all rain barrels use gravity to move the water. It is important to elevate your barrels to insure proper drainage. I typically use concrete blocks (CMU) for the 55 gallon drums. However, you might need to build your own stand for larger tanks. Whatever you decide, I hope you start catching water today!